Quick Tab for Vine with two viewing options! 1. View from your menubar. 2. Pop-out for the floating head view! ● Like, comment, and revine! ● See what`s "Popular Now!" 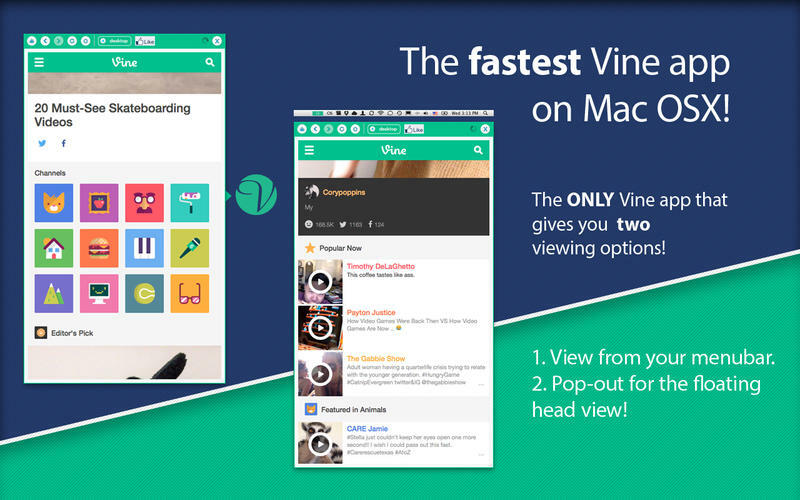 ● Quickly and conveniently view your Vine feed. ● Full touch gesture support. ● Set your HotKey (e.g. ctrl+A) for QUICK access! ● Fastest Tab app! Optimized for performance. ● Clean and seamless user experience. 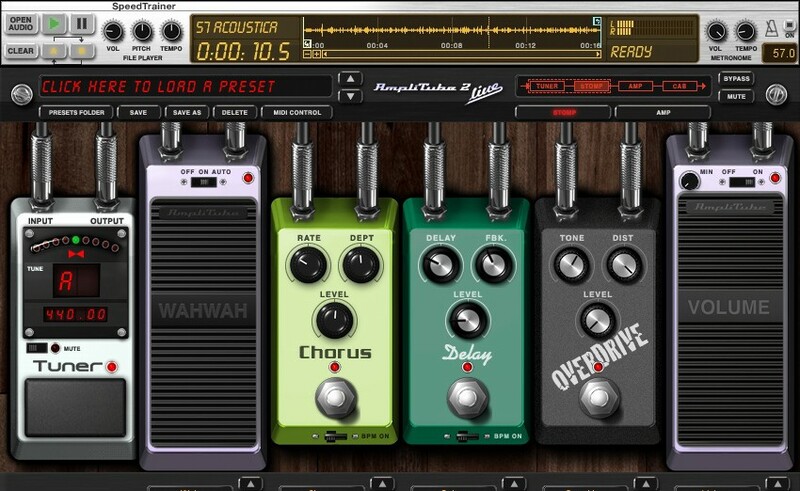 Questions/comments regarding the app? Please email us at [email protected] or visit us at www.freshsqueezedapps.com.